According to the Fair Labor Standards Act (FLSA), employees must receive overtime at a rate not less than time and one half their regular rate of pay for every hour worked over 40 hours a week unless they are classified as exempt. Some states across the country also have their own overtime laws, so be sure to review both your federal and state requirements. Depending on the mandate from the state, daily overtime pay can result when an employee works more than 8 or 12 hours in a single day. 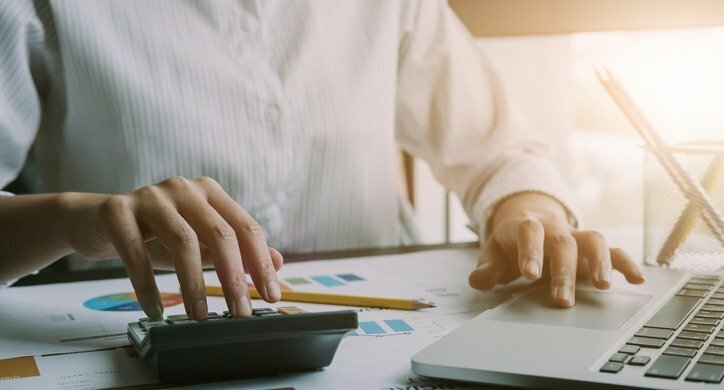 Employers may find that they must carefully navigate daily and weekly overtime calculations to ensure compliance with both federal and state law. Don’t take overtime laws lightly. One small misstep can lead to lawsuits or hefty fines. To help keep you up to speed, here’s a great resource about managing overtime and tips to reduce rising labor costs. Learn how to calculate overtime pay or use our overtime calculator.